West Hollywood: Los Angeles, CA USA Set 2 - Driving Plate Right Front three quarters View angle: Car travels S on Highland Ave on a clear evening in light traffic. 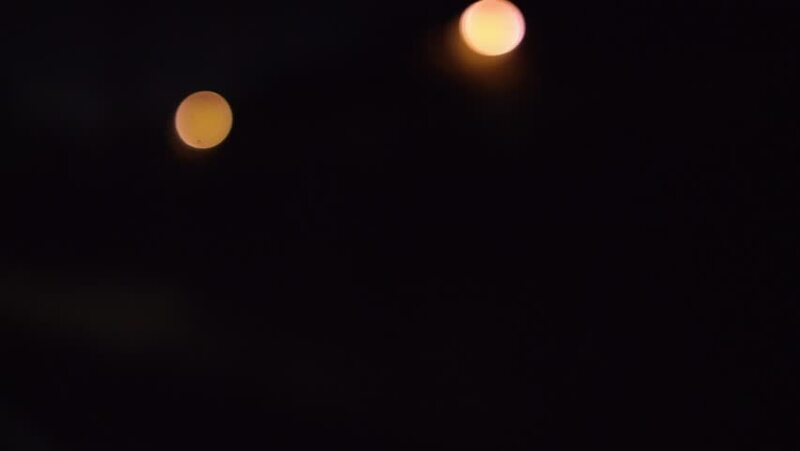 Large bokeh. Shot on RED Dragon. 4k00:08Timelapse of white red glowing wold blood moon cycle going into eclipse as it rises in night sky. 4k01:30West Hollywood: Los Angeles, CA USA Set 9 - Driving Plate Right Side View angle: Car travels W on Sunset Blvd on a clear evening in light traffic. Large bokeh. Shot on RED Dragon. 4k00:20Abstract bokeh blinking lights blurry background. Holidays mood. Handheld vertical tilt movement of defocused water lights reflection. 4k footage.